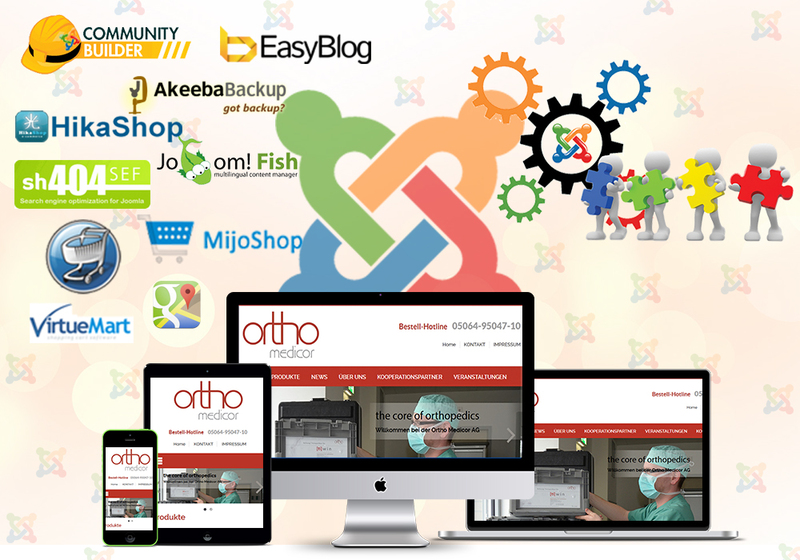 Joomla is one of the most powerful CMS (Content Management System) platforms on the internet. 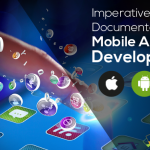 It is used by millions of high profile websites including government portals and mission critical web applications. It is free and open source, which means no licensing troubles. Above all, Joomla can be customized endlessly to product a website that works and functions exactly as you want. There are endless variations in each category of extensions to serve the features you need. 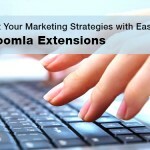 Some extensions come along your default Joomla installations. Others are available either for free or for a small fee. Usually, the free versions have enough functionality for a great website. However, paid extensions have more advanced features. Joomla is very modular in nature. It is built out of separate components that work seamlessly with each other. In contrast to extensions, components add whole new applications to your website. The default installation has some core components that are needed to get your website up and running. If you do not find the components with features that you want, you can develop our own with first class services like Fast Conversion. 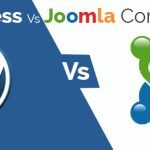 In fact, many businesses choose Joomla precisely because of this ability to create your own components to meet your business needs. With Joomla, you can make your website look any way you want. You can find thousands of templates for this CMS on both the official website and other sources on the internet. Most likely, you will want to develop your own theme and design, and integrate it into your Joomla installation. 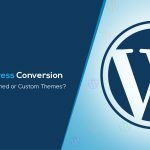 • You do not need to overhaul your website to change themes. • You do not need to redo the whole design in order to move elements. • You can make these changes on the fly without any downtime and just a refresh. The safest way to Customize Joomla and Plugin Development Service is to hire a professional development company for doing so. Fast Conversion offers high quality Joomla customization services to small and medium businesses. 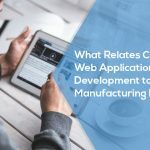 They offer plugin and component development, in addition to taking a PSD design and turning it into a working website with a short turnaround time. You can save a lot of time and money by using Joomla for your website and hiring a website to modify it to suit your needs.